Packing doesn’t have to be a struggle. Reduce stress and stay organized with Storage For Your Life moving and packing supplies. Storage For Your Life sells all the packing supplies you need to store your belongings safely. Check out our boxes, mattress covers, packing tape, clothes organizers, and more! Visit one of our stores to explore our boxes. 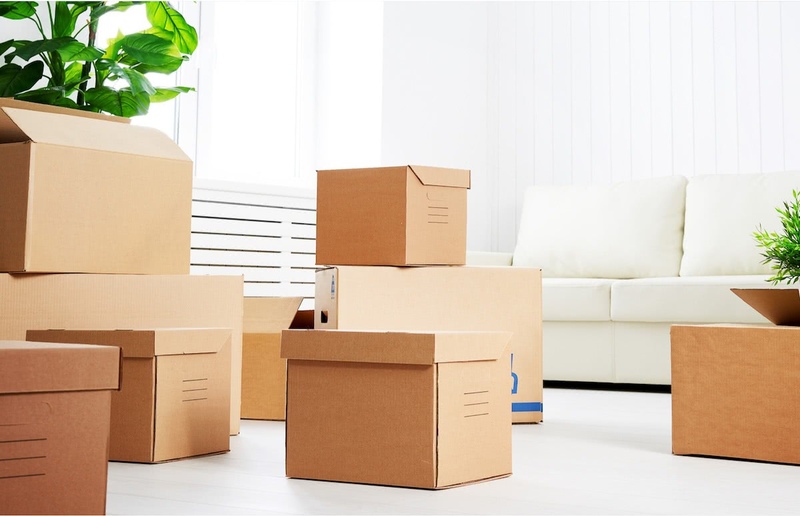 We have all the boxes, covers, tape, packing foam, and wrapping paper that you need to make your move easier. If you pack efficiently, you will have the added benefit of being able to unpack efficiently! Here are some tips on how to get the process done quicker and smarter!